Cannon Water Technology Inc. offers a comprehensive range of water treatment chemicals which help maintain the quality of water, and boost the performance of industrial systems. We provide advanced chemical solutions for various stages of the industrial water operation. These chemicals can be used to treat boiler water, cooling water, raw water, chill water, hot water recirculation loops, cooling towers and steam boilers. Boiler Treatment Chemicals: These chemicals are designed to control a wide range of conditions in the boiler. Oxygen scavengers are used to remove oxygen from boiler water, corrosion inhibitor chemical, scale inhibitor chemical, antifoaming chemical, and alkalinity control chemicals are used to improve the water quality and performance of the steam boiler. Our boiler treatment chemicals are ideal for both low pressure boilers as well as high-pressure boilers. Biocides and Dispersants: Biocides are used to control microbial growth in cooling water. Additionally, these chemicals help reduce corrosion, remove dirt and slime from pipe surfaces, and cooling towers, and reduces biomass deposits. Cleaning Treatments: These chemicals are used to clean cooling towers, as well as hot and chilled water loops. Cleaning chemicals help reduce the surface tension of mud, dirt, oil, and rust deposits allowing these contaminants to be easily flushed from the boilers or cooling towers. Some formulations contain corrosion inhibitors, which help protect copper, brass, bronze and iron during the cleaning process. Closed System Treatment: Closed loops require corrosion inhibitors to control rust deposits and to prevent plugging of the coils in an HVAC system. Our treatments are designed for both closed hot and chill water systems. These chemicals form a protective film on metal surfaces, which help inhibit corrosion. Our closed system treatment chemicals are suitable for systems that are currently being treated with oxygen scavengers, phosphonate, nitrite and phosphate-based corrosion inhibitors. Cooling Water Chemicals: As the name suggests, these chemicals are used to control corrosion, scaling, as well as microbial fouling in cooling towers, as well as closed cooling water recirculation loops. Glycols: Glycols provide corrosion and freeze protection for both hot and chill water systems. The glycol recommended for chillers, wood fired boiler systems, circulating beer systems, closed water loop refrigeration system, closed loop solar and radiant heating system. Grease Trap, Drain Line, and Septic System Treatment: Our drain line treatment chemicals are known as FOG treatment and removal of fat, oil and grease. These are bacteria based treatments that digest the organic material rendering them into carbon dioxide and water. 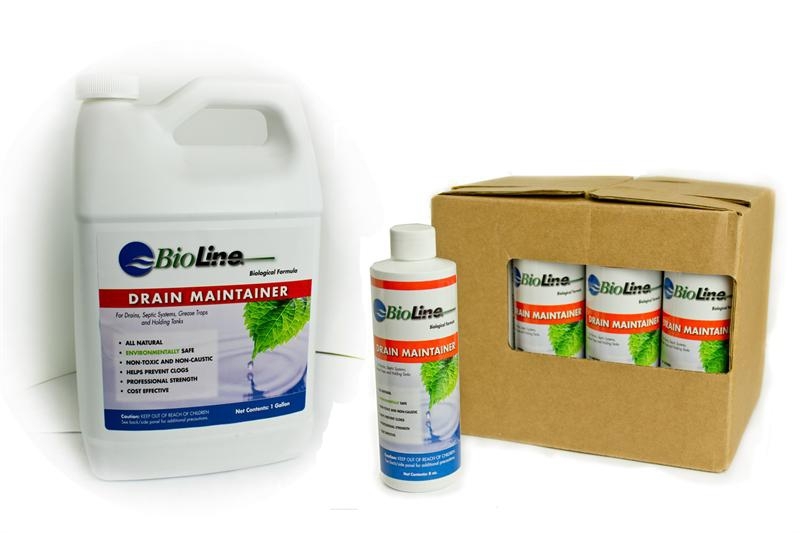 All biological drain treatment, non toxic drain cleaner. Well Water Treatment: Thechemical cleaners help clean rusty residues that accumulate on the sides of wells, pumps, pipes, and bores. Our well water treatments control IRB, iron reducing bacteria in wells. Toilet Chemicals and Deodorants: The cleaning agents offer odor control in retention toilets, aircraft and railroad toilets, camping toilets, porta potties and RV toilets. Over the years, Cannon Water Technology has established a strong presence in the industry, by helping clients fix water treatment related problems with high-quality, water treatment chemicals. We are well known for our quick response times and fast deliveries. We update our inventory regularly ensuring fast turnaround times. 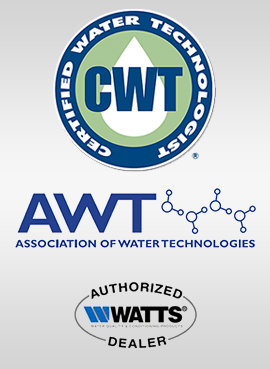 Our water treatment experts will work with you closely to understand your requirements. If you have any questions, please feel free to contact us at anytime.